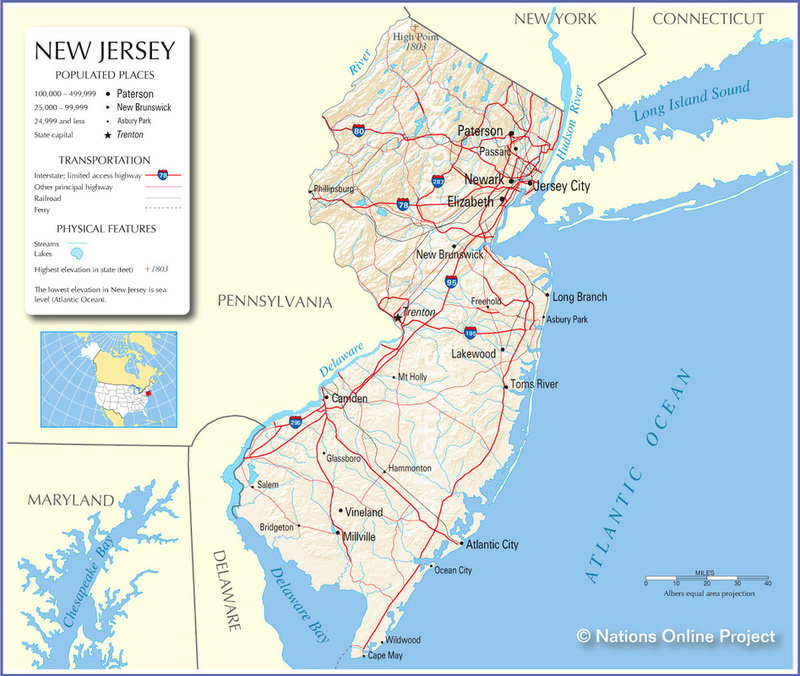 There are some well established and traditional companies such as Michael Season’s in New Jersey, to whom we can look for Chips people of the State grew up with. However, in this case it would be unfortunate to overlook a company whose Chips have been embraced worldwide, as much for a challenge as a snack food! Blair’s Death Rain was the inspiration of Blair Lazar. The Chips are a full range of the world’s hottest and spiciest Potato Chips. 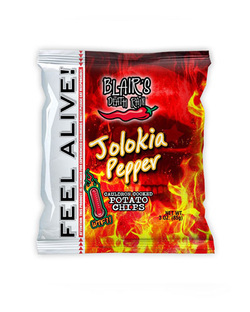 And the hottest of all – Jolokia Pepper. We will keep this simple. 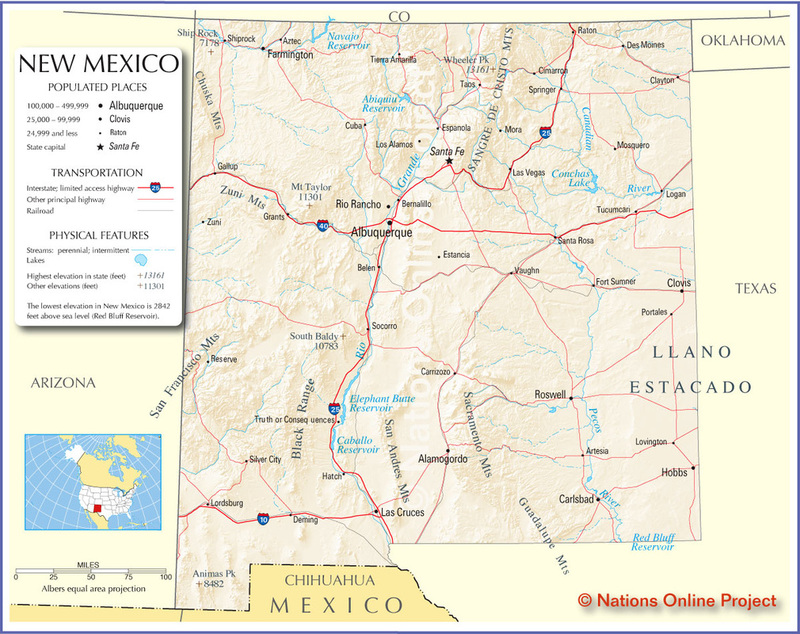 The question about New Mexico’s best food is not whether you would like it hot, but whether you would like Red or Green [Chilis] in it. 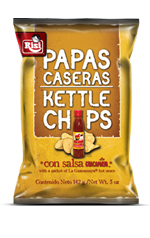 Classic Foods have a range called Risi Papas Caseras (translation: Kettle Chips). The brand does not mess about. Habanero, Serrano, Adobadas and for the purpose of this article... Con Salsa. This is how Classic Foods describe this Chip variety: “These lightly salted chips contain a packet of spicy and savory La Guacamaya hot sauce giving you the option to spice things up with one of Mexico's tastiest sauces.” Yes, it has a pack of Hot Sauce in the bag. Brilliant. We will have to be controversial with this pick. Saratoga Chips could easily represent the good State of New York. 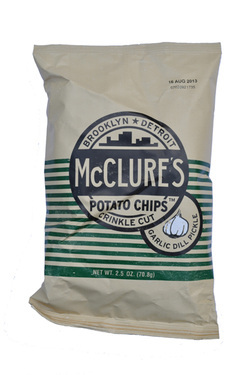 Surely the first Potato Chip will be the State’s emblematic Chip symbol? Unfortunately, the company that makes Saratoga Chips is relatively new. 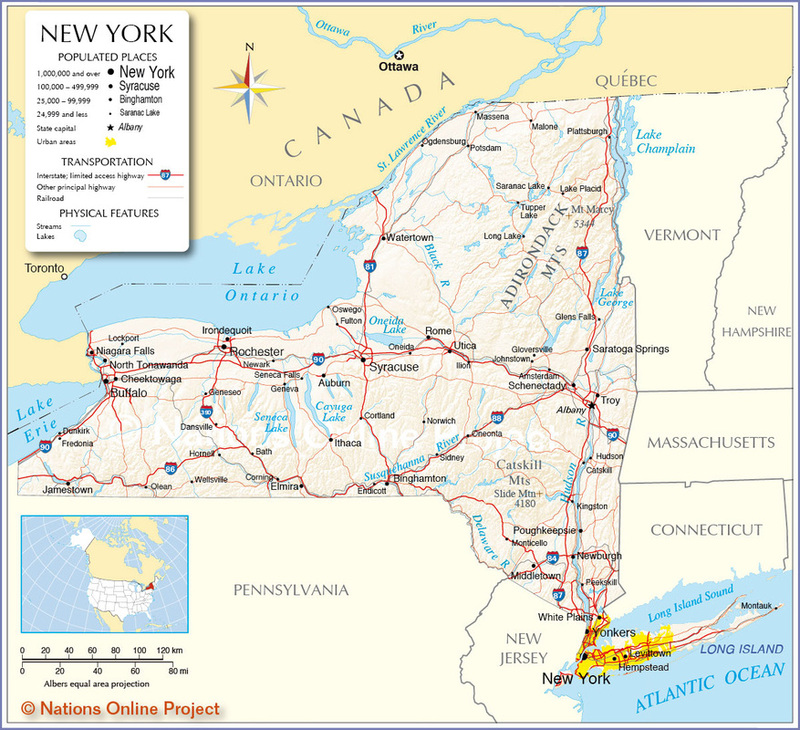 As for representing the State of New York, well, we have the world’s most cosmopolitan city. It is only right and proper to look to a food that has permeated into the American way of life from overseas – The Dill Pickle. While we do not want to include a biased personal preference, it is hard to overlook a company that makes the best Dill Pickle Potato Chips (and there are many having a go), McClure’s.